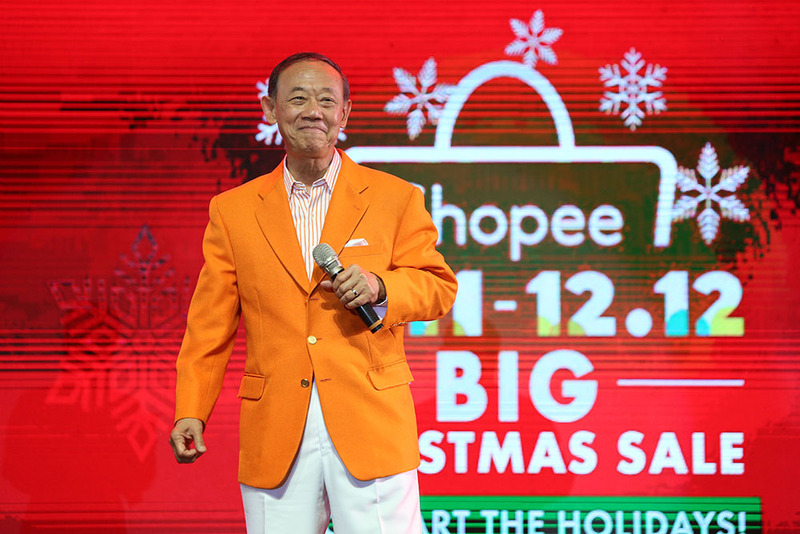 Just like its catchy, “Baby Shark”-inspired theme for the recent 9.9 Super Shopping Day last September, Shopee’s new commercial jingle—sung by THE king of Christmas songs—is once again dominating TV, radio, and even online platforms like Google Play, Spotify, and Youtube. The Shoppe 11.11 – 12.12 Big Christmas Sale, along with its luring theme that basically tells you, “Pasko na,” is once again bringing the house down with amazing offers, deals, and discounts for early Christmas shoppers. The campaign, which started on October 26, will end is first wave on Sunday, November 11 (hence 11.11) with themed shopping days such as the Gadget Zone Day on November 8, where great deals await for tech customers. There is also the Beauty Day happening on November 7, Women’s Day on November 9, and the Shopee Mart Day on November 10, where shoppers can avail discounts and offers on everyday consumable products such as snacks, toiletries, and more. On November 11, more perks await shoppers as nine upsized Flash Sale timeslots are set between 12 midnight to 11 p.m., which will offer extra large discounts on selected items. 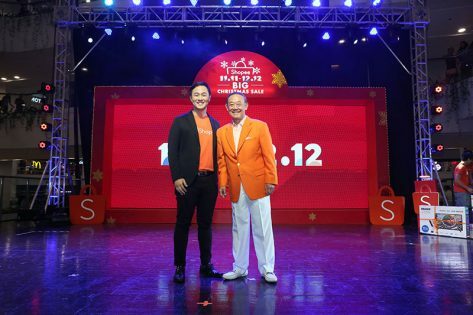 There will also be nine Shopee Shake timeslots on 11.11, where an upsized pool of over 11 million Shopee Coins are up for grabs. 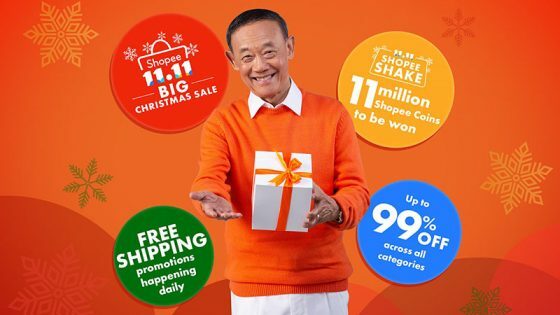 As a special treat this Christmas season, users will also stand a chance to win surprise Shopee Shake prizes, including roundtrip tickets to Australia, Malaysia, and Japan sponsored by Cebu Pacific.